Have you got an idea and want to create a brand from it? Or maybe you’re already in business and want to create more sales from your brand? Or maybe you’ve left your job and gone solo in which case you might be thinking about developing a personal brand. 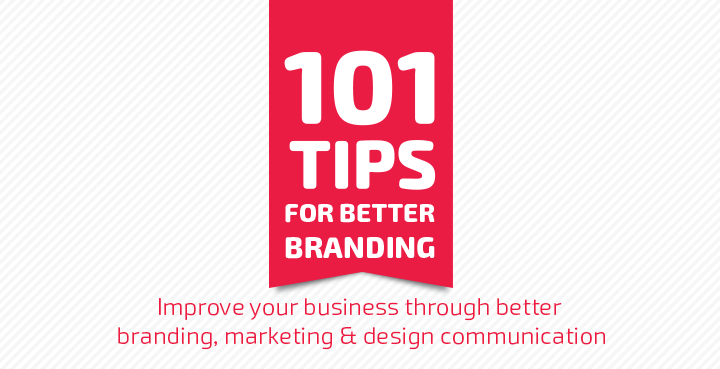 In any case you’re here because you want … [Read more...] about 101 Tips for Better Branding.